Here at Dobies of Devon, we understand that a gardener’s tool kit is extensive. 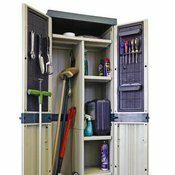 That’s why we offer a great range of garden storage, so you can keep all your essential equipment in order. Whatever the size of your garden, we have something to suit. 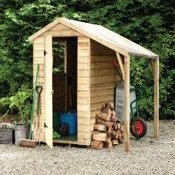 Our garden sheds and chests are perfect for housing larger items, while our garden cabinets can easily organise smaller tools. 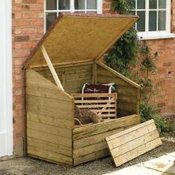 Take a look at our full range of garden storage units below and place your order online today.